I’m so used to the anti-Tesla trolls* that I don’t even pay them much attention any more. 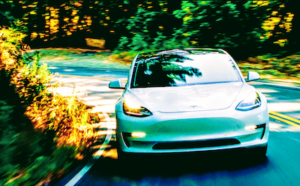 When I write an article about Tesla production and sales, I write it for the reasonable people who look at what Tesla is doing in more rational, realistic, unbiased ways. So, I’ve started just leaving out references to extreme anti-Tesla claims that I think are obviously absurd. But this section of Steve’s article and the broader story of the Model 3 going through “production hell” somehow reminded me of what seemed like genuine concerns not that long ago. 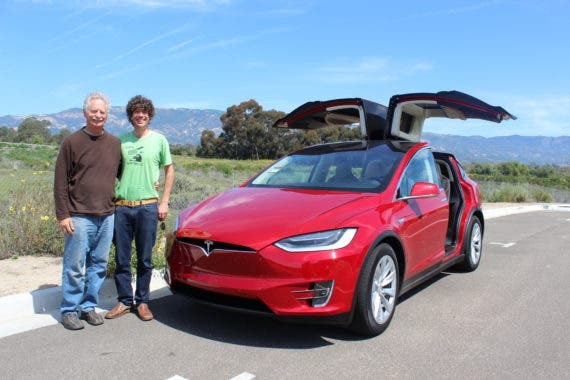 As you should all remember, Tesla Model X mass production faced serious challenges, with Elon even admitting that the vehicle was probably far too complicated to be sensible and that they shouldn’t have designed such a unique vehicle at that stage of the company’s development … if ever. Elon told people, “Don’t worry, we’ll get through the challenges and will eventually mass produce the Model X — there are no fundamental challenges that should prevent that” (not a direct quote, but I think an accurate paraphrase). 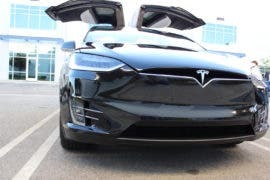 Nonetheless, Tesla shorts were hyperventilating, were calling it the death of Tesla (as they had done in response to other issues many, many times before), and were claiming that the Model X was actually impossible to mass produce. Heck, even some “leaders” in the auto industry were making such claims. The happy early Model X owner (and CleanTechnica reader) on the left is still super happy with his Model X. 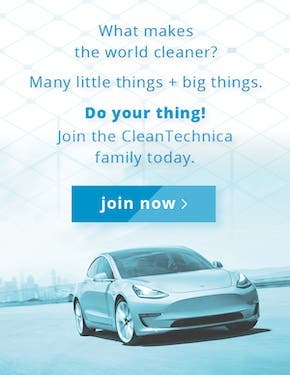 This went on for months, and honest skeptics as well as anti-Tesla trolls were consistently claiming this was (or could be) the company’s final, fatal mistake. The whole thing was primarily due to the ignorance of fearless but naive leader Elon Musk. As production ramped up, however, I didn’t see any of those people walking back their claims. Odd. I didn’t see those skeptics admitting that Elon was right and mass production would come along in time. 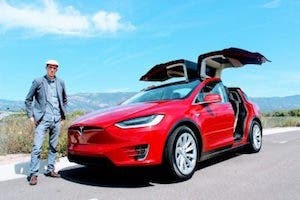 Tesla delivered ~12,000 “impossible” Model X SUVs in the 3rd quarter of 2017, but I didn’t see a single admission from certain Tesla critics that Elon and crew did actually succeed in achieving this “fatally challenging” feat. 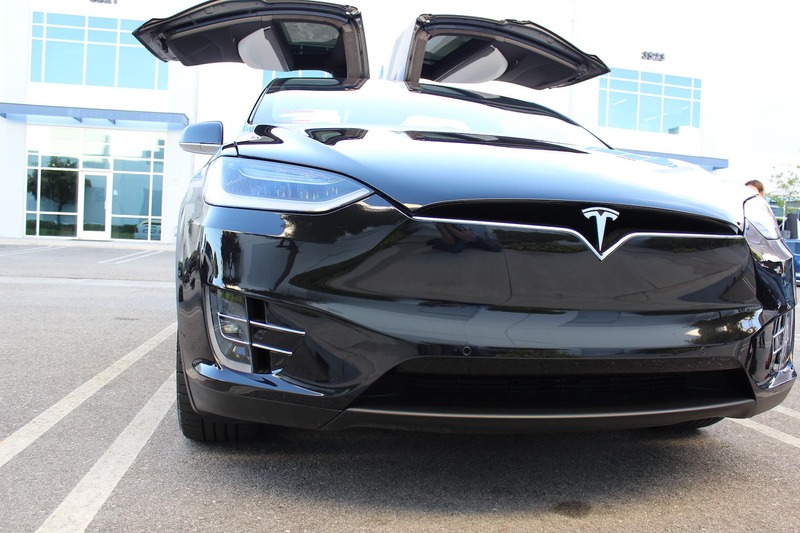 Nope, the Model X’s early production challenges are no longer of much interest. Now, the anti-Tesla hype is all about some apparent delays in Model 3 production. 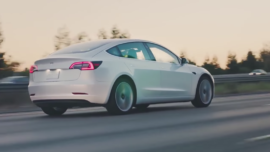 Never mind that the Model 3 was specifically designed for mass production — unlike the Model X and Model S — and that it will almost certainly get beyond these seemingly simple production challenges. Never mind that Elon has explained they are simply facing some unexpected bottlenecks — nothing super dramatic. Frankly, many of us are hardly concerned at all. Why should we be? 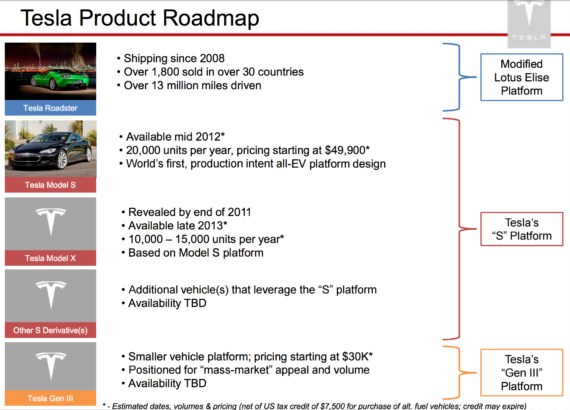 Tesla has made it through much bigger challenges mass producing the Model S and Model X. Yes, targeted Model 3 production is a whole league higher, but there’s no reason I see that it should be more challenging than Model X mass production. Yes, we’d love to see Model 3 production in the tens of thousands this year, but I don’t think many of us would panic if the production ramp was a little bit slower. The important things in my eyes are that: 1) there’s the demand, 2) Tesla’s able to get to mass production ludicrous speed after a few production bottlenecks hopping over a few speed bumps. I’m again reminded of the 2011/2012 Tesla forecast I shared in my last article, one estimating 20,000 Model S sales a year and 10,000–15,000 Model X sales a year. Demand for these Tesla vehicles has crushed Tesla’s initially projected numbers — and Tesla was, quite surprisingly, able to ramp production up to meet such demand. While Model 3 production is a different beast, it just seems like an easier one to handle than learning how to mass produce cars in the first place (with a lot less experienced talent on the team plus a lot less negotiation power with suppliers). 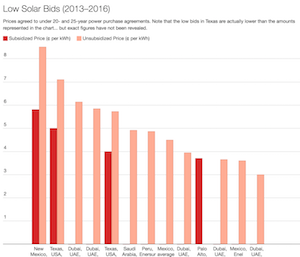 I pay little attention to the people claiming Tesla can’t mass produce the Model 3. It’s like a last gasp from critics trying to make a buck on their obsessed view that Tesla is overhyped, which I assume is often driven by envy of Elon Musk (someone they bashed for years only to see his success and fame grow by leaps and bounds). But I think just as their claims that Model X production challenges would be the death of Tesla resulted in too much hyperventilating, I think perceived convictions that Model 3 production challenges will be the death of Tesla are again causing too much of this unnecessary stress and “concern trolling.” In my opinion, no matter how the dice get thrown, it won’t be long until tens of thousands of Model 3s are rolling off the line each month. Maybe it won’t be in November, maybe not in December, and maybe not even in January, but I don’t see why Tesla won’t be able to achieve this next objective sometime in the coming months. Of course, when that time arrives, the shorts, critics, skeptics, and concerned fans will probably be focused on a new challenge and conveniently forgetful of this period of “impossible” hurdles. There will be something new to hyperventilate about. It’s sort of just funny to me at this point. *Or, in the best cases, the particularly skeptical bunch that simply have a hard time believing in what Tesla is doing.